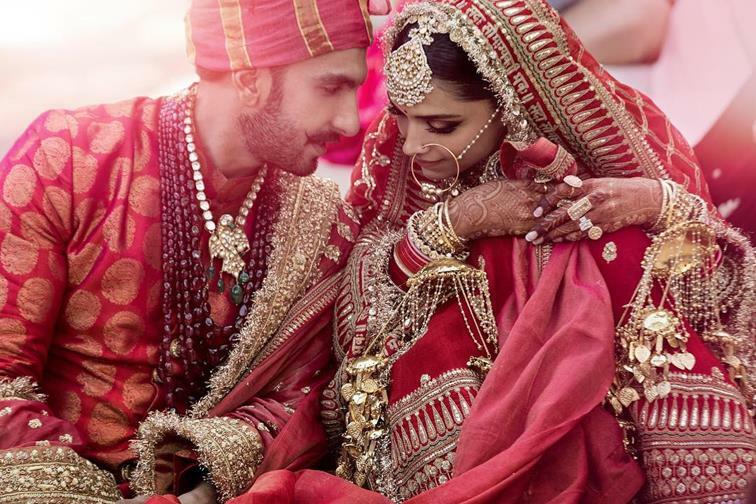 DeepVeer Wedding was one of the most awaited Bollywood Wedding this year, and we just can’t express how excited we’re to see this Couple being married. 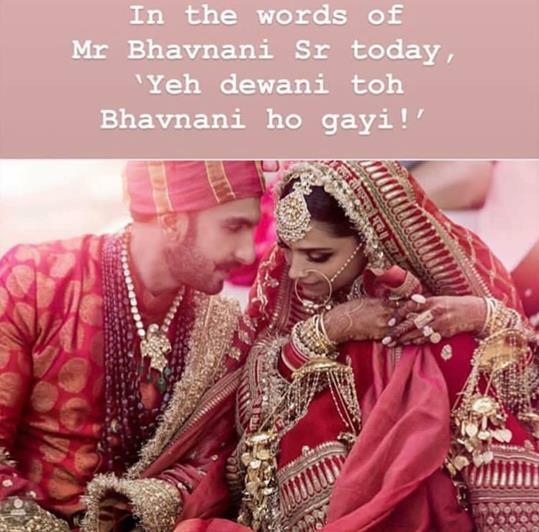 Deepika Padukone & Ranveer Singh tied the knot at 14th -15th of November, 2018 and shared their wedding picture yesterday on Instagram with *Red Heart* caption and left the world wanting for more! 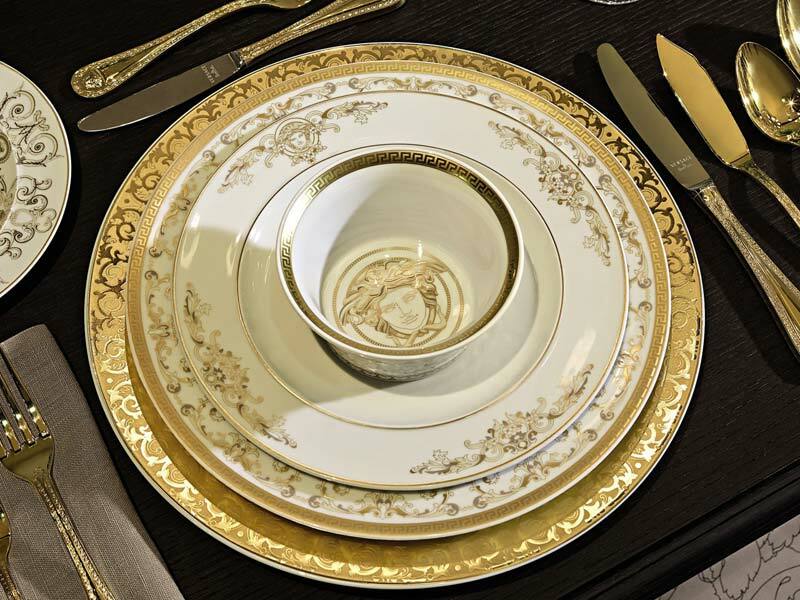 As the couple is still in Italy, enjoying their newlywed phase, let’s have a look at their Lavish Wedding’s inside details. 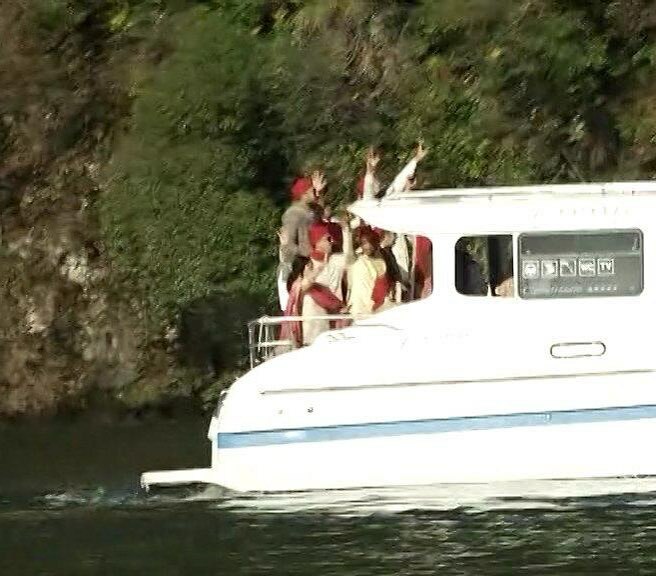 DeepVeer chose the most stunning location to tie the knot. 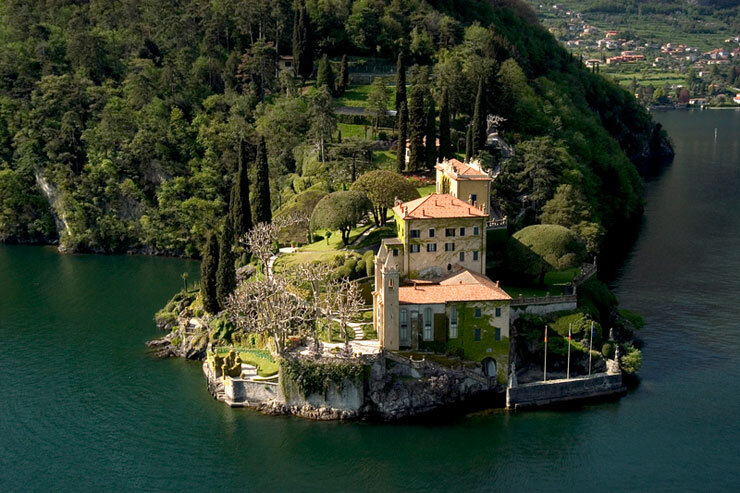 Their wedding ceremonies were held at Villa del Balbianello, Lake Como, Italy. 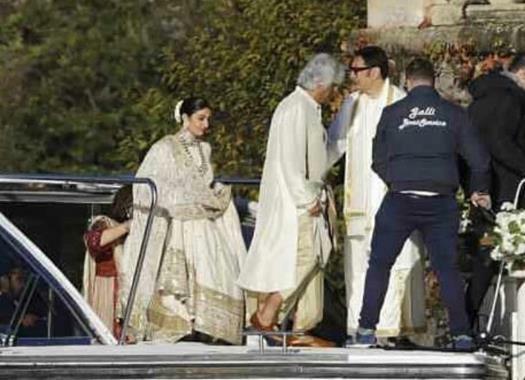 It seems as the Lake Como is the new favorite Destination for Bollywood Weddings. 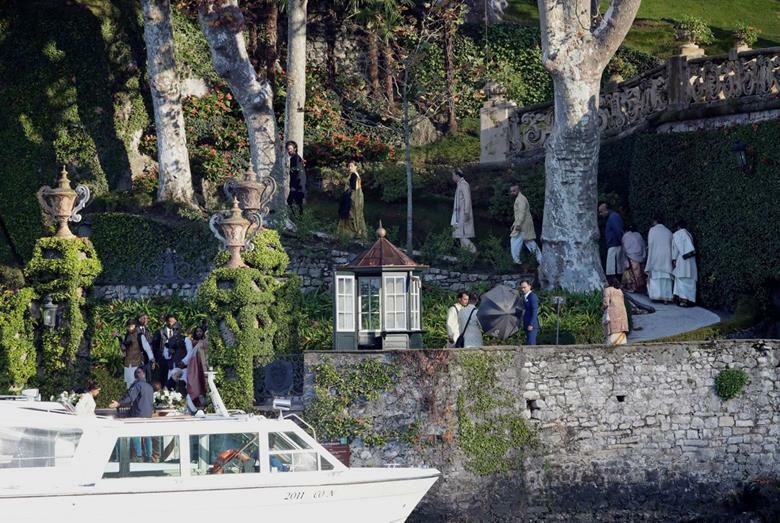 Head here to see Isha Ambani’s Destination Engagement at Lake Como. They had a very tight security around the Villa. It is being compared to the one provided to World Leader. No one was allowed to enter the Venue without the Scanning of unique QR codes on their phones, shared with invited guests only. Guests were even made to wear special wristbands. The guests arrived in motorboats to the venue and walked all the way to the terrace where a mandap was set up, on both ceremonies. Deepika being a South Indian girl and Ranveer being a Sindhi boy, the couple decided to have two wedding ceremonies. 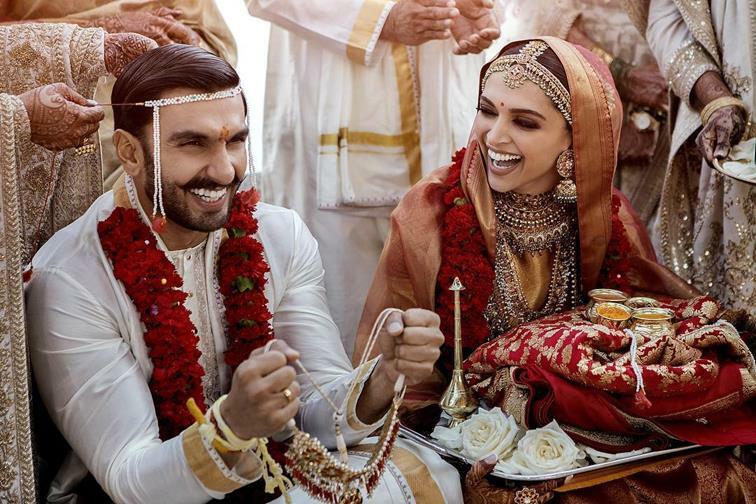 DeepVeer tied the knot on 14 Nov. in a traditional Konkani ceremony. The theme for this wedding was white & gold. While Deepika Wore a Stunning Red Kanjeevarm Saree , Ranveer was spotted in all White. According to a report in Mid-Day, singer Shubha Mudgal performed live as the actor walked down the aisle. The ceremony took place on 15 Nov. at the same venue. Sindhi Wedding’s theme was Red. The male members of the family were wearing red Safa and the female relatives all wore shades of red and pink at the Wedding. Deepika mentioned it many times in her previous interviews that she would love to be a Sabyasachi Bride. The couple was styled head-to-toe by the infamous Designer Sabyasachi Mukherjee himself at their D-day. The power couple wanted everything to be perfect at their Wedding! 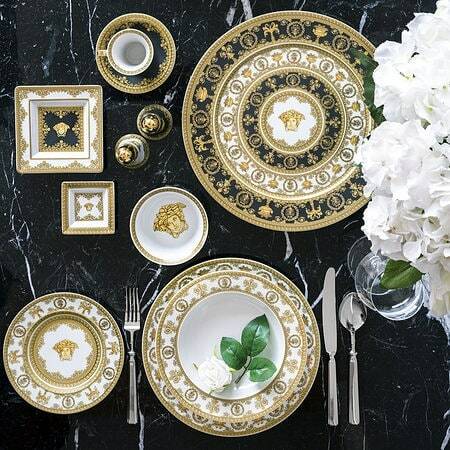 Rumor has it that they chose to have Versace Fine Dinnerware and Cutlery for sit down Wedding Dinners. Deepika’s Engagement Ring is as Regal as her Wedding! The Cushion-cut Emerald Diamond Ring gets the town talking. And, her Dupatta embroidered with “Sada Soubahagyawati Bhav” is pure Love! Take a note Brides-to-be, this is going to be a major trend! Rumors have it Deepika‘s Wedding Jewellery is worth 1 Crore! She wore Sabyasachi Heritage Jewellery on her wedding and looked Stunning. DeepVeer wedding had a strict ‘No Phone Policy’. No one was allowed to take photos of the couple. Rumors are they even made their guests to delete the pictures from their Phones. 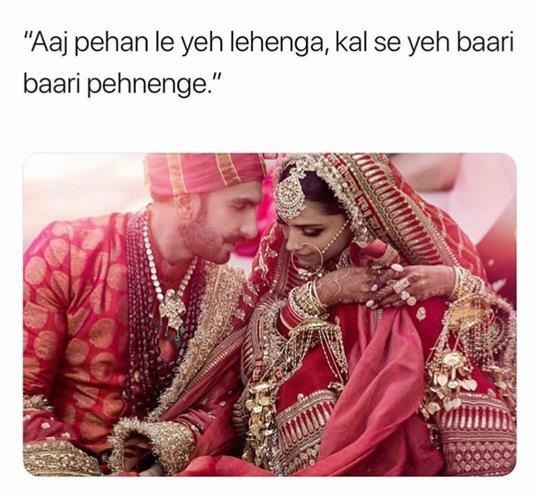 As per the reports in Pinkvilla, DeepVeer got their big day insured. The two got themselves covered for four days from November 12, 2018, to November 16, 2018. The insurance had been done under Oriental Insurance, but the amount insured is not disclosed by the Agency. The Couple is said to host two Grand Receptions for their friends and extended families. One in Bangalore at 21st of November and the second one at Mumbai on 28th of November. 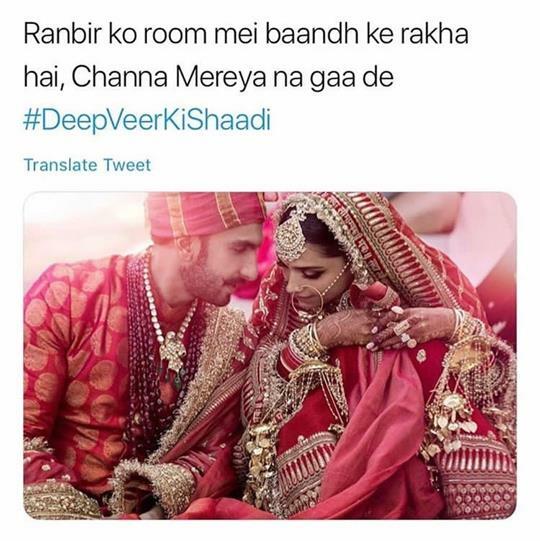 DeepVeer Memes are trending right now and how! Deepika and Ranveer are giving us some major couple goals. 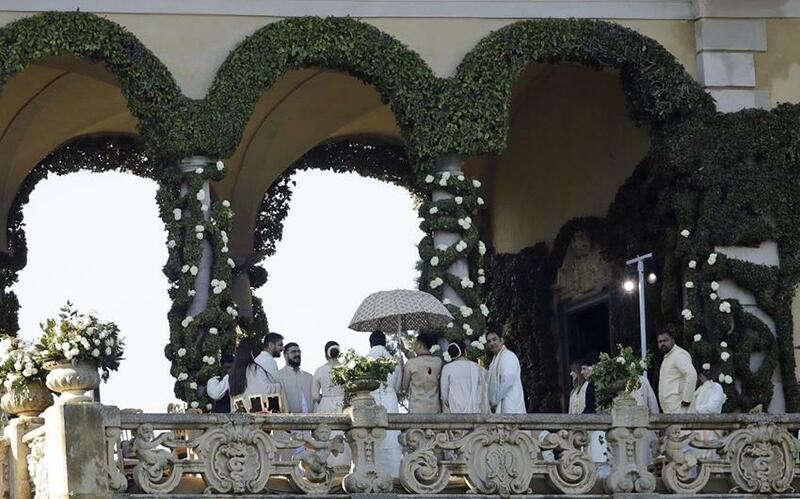 We just can’t wait to see more pictures from Ranveer and Deepika’s Wedding. Hope they release the pictures soon.